YOU NEVER FORGET YOUR SECOND TIME! 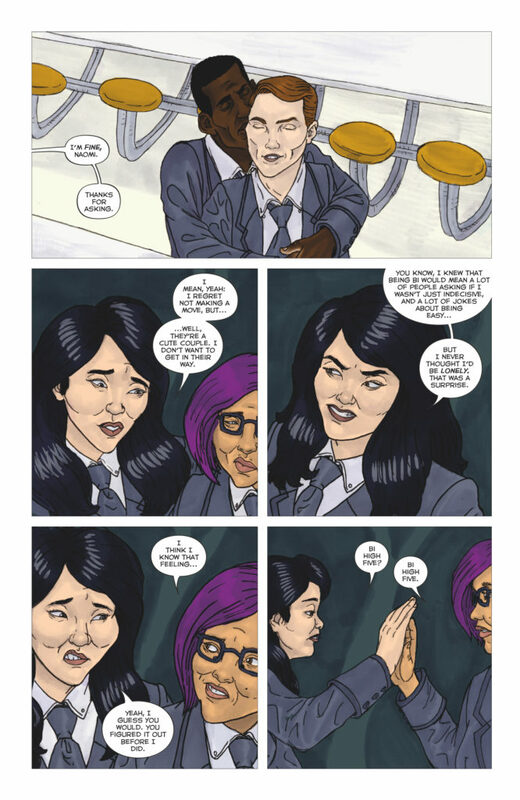 Saints City is being invaded again, and a mysterious artifact called the Skeleton Key is the cause – an artifact that The Girl of a Thousand Monsters is very familiar with! 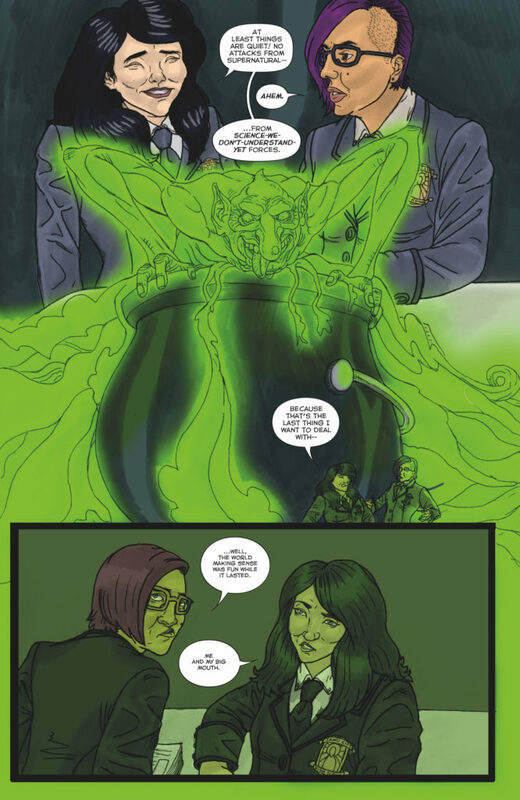 There’s ghosts and goblins, teenage heartbreak, a giant pumpkin king – and we still have room left over for Halloween Girl’s secret origin! That’s right, we’re back in 2018 with everyone’s favorite disaster bisexual shapeshifting Japanese magical girl! 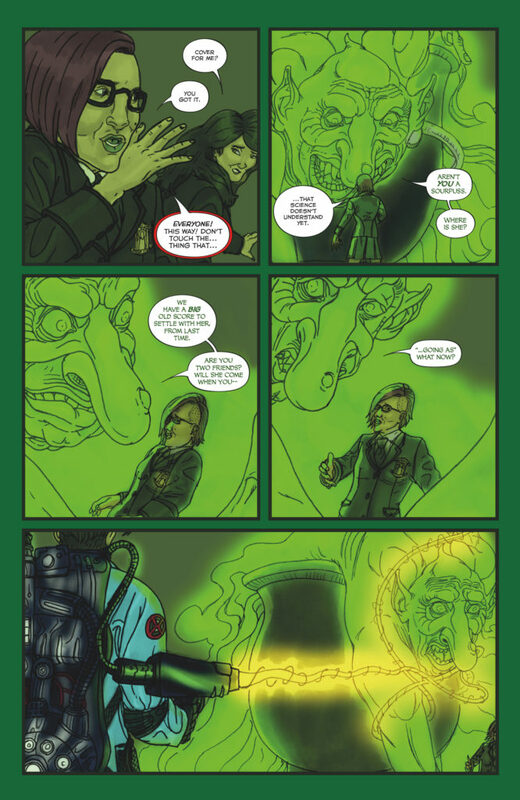 Phil and I had a blast building out from what we established and hinted at in last year’s comics and we hope you all love what we cooked up. There’s a full preview below the cut, and all the options for where to buy! 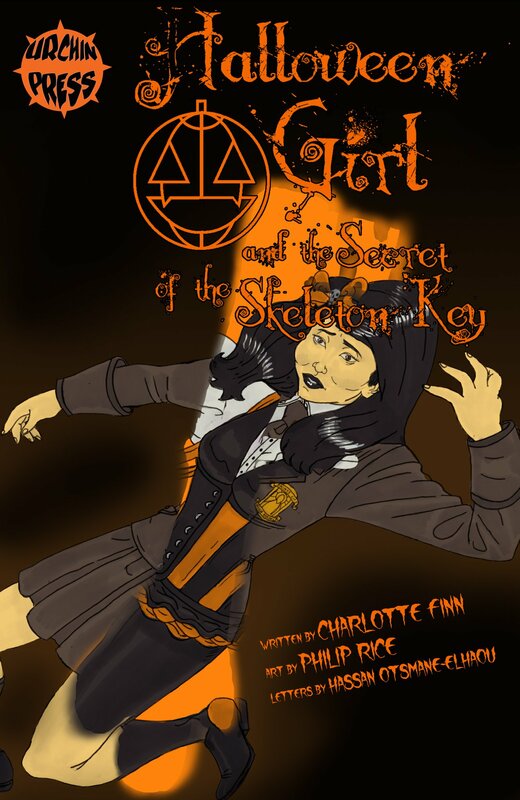 You can purchase Halloween Girl and the Secret of the Skeleton Key on Comixology here! All previous entries are on the series page. You can purchase it on Gumroad as well! And not only that, but we have discounted on Gumroad only last year’s issues to a dang buck each! 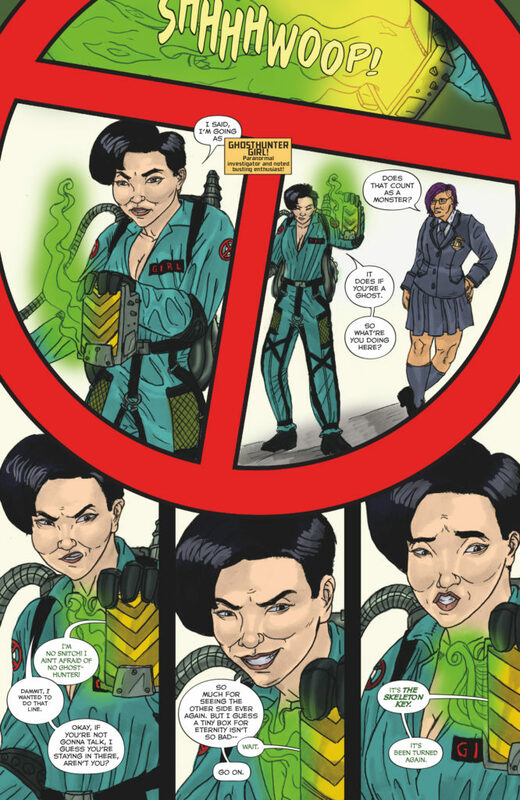 Issue #1 here, and issue #2 here! Please leave reviews, spread the word, and let us all know what you think! Thank you all so much.